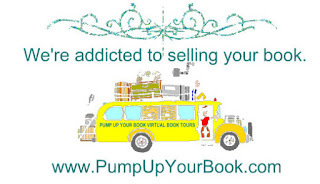 Who's on a virtual book tour today? 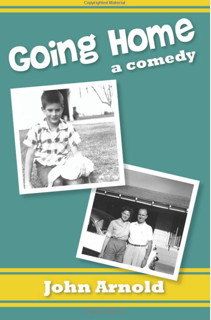 John Arnold, author of GOING HOME: A COMEDY, is and is stopping off here! 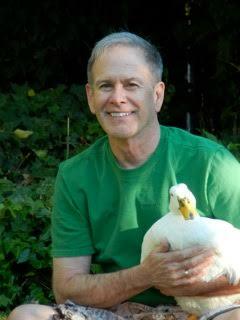 Please leave a comment or question for John to let him know you stopped by!